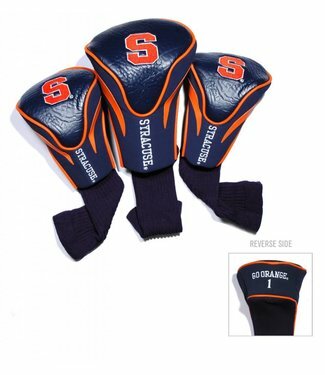 This SYRACUSE ORANGE 3 Pk Contour Sock Headcovers Set contai.. 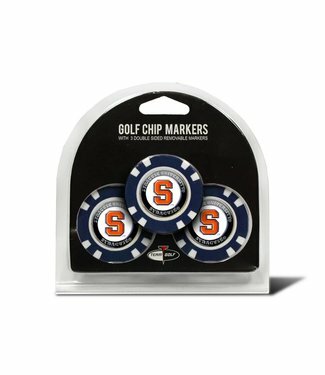 This SYRACUSE ORANGE 3 Pack Golf Chip Ball Markers pack incl.. 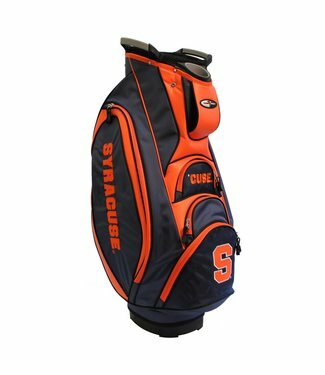 This SYRACUSE ORANGE Fairway Stand Bag is lightweight, and c.. 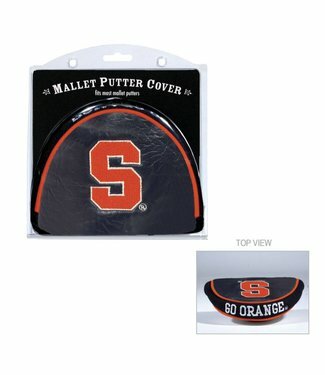 This SYRACUSE ORANGE Mallet Putter Cover fits most mallet pu.. 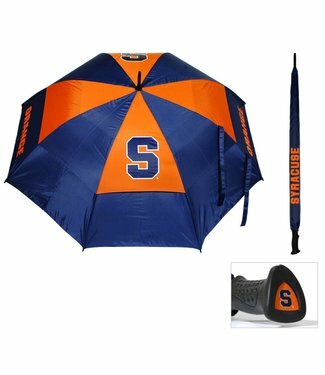 This SYRACUSE ORANGE team umbrella features a double canopy .. 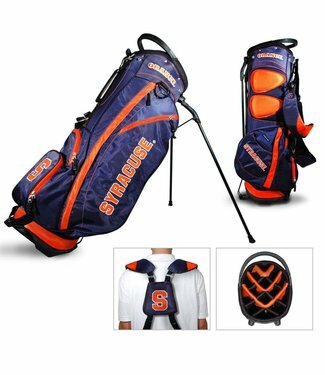 This SYRACUSE ORANGE Victory Cart Golf Bag is rich with feat..